Dubai: The outcome of Brexit — whatever it may be — will be “detrimental” to both the United Kingdom and Europe, the International Monetary Fund (IMF) warned on Saturday. 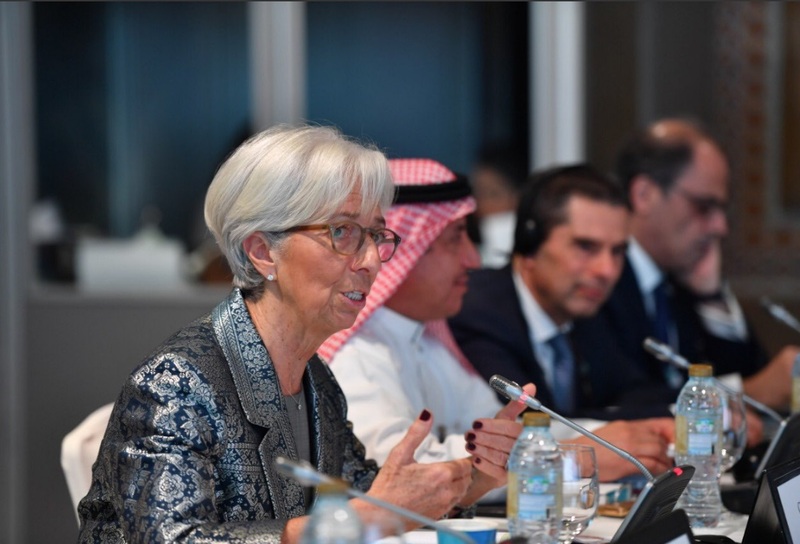 Christine Lagarde, managing director of the IMF, said in a speech in Dubai that the UK leaving the European Union by the end of March 2019 will result in a situation even worse than current climate of uncertainty. “Clearly, there are outcomes that will be worse, and clearly a no-deal Brexit on March 29 will be the worst of all outcomes... but we all believe comes what may, the outcome will be worse than the situation we have at the moment,” she said. With less than 50 days to go until Brexit, the UK government is yet to finalise an exit deal, with British Prime Minister Theresa May still in talks with the European Commission after the British parliament voted down her last deal. The IMF’s comments came as the fund reiterated warnings on rising risks to the global economy, highlighting challenges such as Brexit, trade tensions, monetary tightening, and a slowdown in the Chinese economy. As for the Chinese economy, Lagarde believes it will slow down this year, a challenge that will have a bearing on all countries given its size (it is the second largest in the world), the links it has with many regions, and the Belt and Road initiative. Lagarde added that there are “big clouds on the horizon” and nations should not turn to protectionism as a result.